I have to say that I wasn't surprised to see Nightmare make it in to the games roster. In fact, his character has one of my saltiest memories from a SoulCalibur IV tournament I was in a few years back. Easy to say, hes a noted yet unwelcome character in my book. Who I was really excited to see, and again not shocked, was my favorite character-of-choice Kilik! Showing off some of his original move combinations and a couple new moves that I am looking forward to playing with on game launch. The end of the trailer showed off something really interesting though. Kilik's dark, more evil side is presented and he is even quoted saying "suffer my blood lust." I don't know how well you know Kilik, but as a big fan of using his character I was always upset about his back story. This new light that has been shined on his character shows a possibility of what really happened back in his small village. Even though he was the one responsible for the death of everybody from his home village, perhaps it wasn't the Kilik we all knew and instead a more demonic, possibly possessed, Kilik. I mean, his back story never really matched up with his kind, noble, and powerful sense of justice demeanor. I'm hoping to see if they bring some news to light his questionable history in their sixth entry of the Soul Series. Which one of the most recently shown off characters are you most excited about? 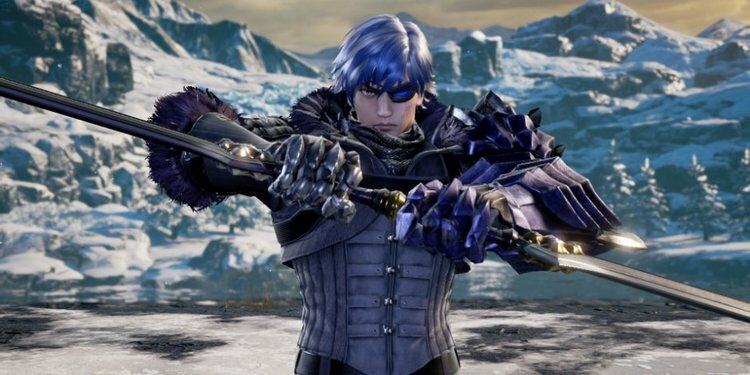 Is there a character you are still waiting to see join the roster before SoulCalibur VI launches later this year?